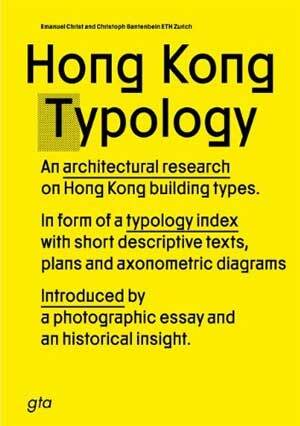 From the 1950s to the 1980s, Hong Kong underwent major building development under specific political, social, climatic as well as spatial conditions that gave rise to typologically and architecturally innovative structures. 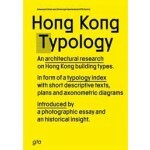 Published on the occasion of the exhibition «Hong Kong in Zurich» in the Istituto Svizzero di Roma, Venice, in August 2010, this book documents for the first time 36 residential, industrial as well as commercial buildings, which have strikingly influenced today’s image of Hong Kong. With contributions by Emanuel Christ, Nele Dechmann, Christoph Gantenbein, Hendrik Tieben and others.